Mystery Godoku. Puzzle and Clue for 08/17/2009. 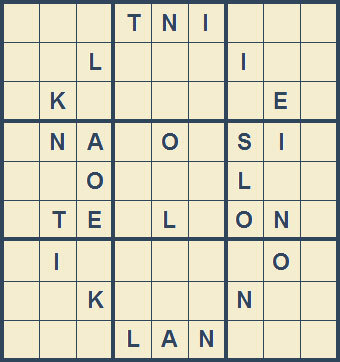 Welcome to Mystery Godoku for 08/17/2009. She is the author of the Margot O’Banion mystery series (9 letters).